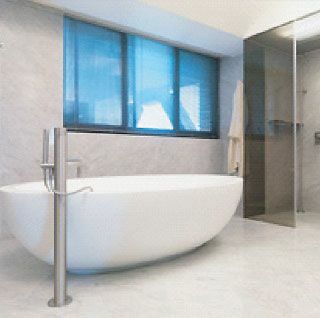 Whether you require a brand new bathroom designed or just a new bathroom shower, make sure you choose the expert services of Style Bathrooms. 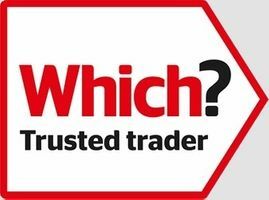 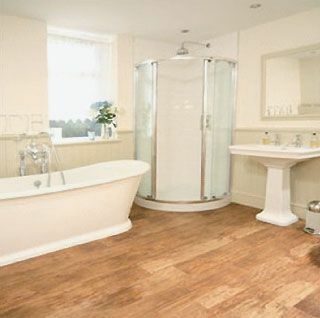 We are a local design to installation specialist that has been serving the North Lincolnshire area since 2000 and take pride in the services on offer and also the fact that all bathrooms, showers, en-suites and wet rooms are delivered to a standard you will enjoy, at a price we believe you will enjoy even more. 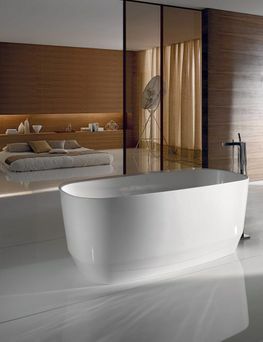 We appreciate just how difficult choosing the right bathroom design for your home can be. 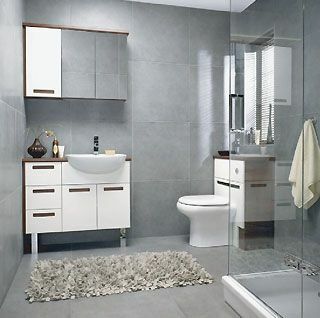 That's why we offer an extensive range of bathroom suites including everything from basic white designs and space saving bathrooms to luxury, traditional designs. Only the highest quality materials and fittings are used for every installation, so this means that your dream design becomes stunning, hard wearing and practical reality. 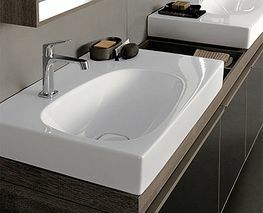 Unlike many other larger companies in the area, when you come to Style Bathrooms you are not tied to choosing from one particular brand. 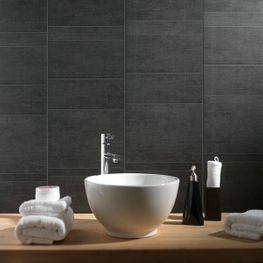 We are completely independent and can offer a large and varied selection of bathroom products including the exclusive Swish Marbrex and Aqualisa ranges to name but a few. 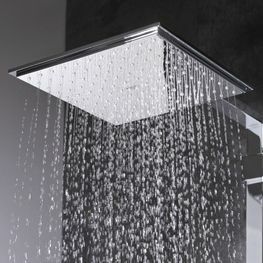 Whether the shower is to be used in an en-suite, bathroom or wet room, call or visit us today to see our wide range of stylish and modern products on offer. 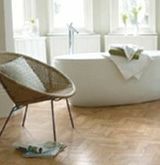 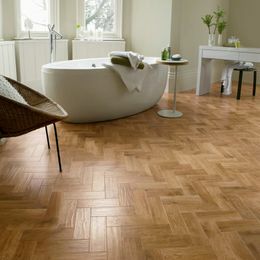 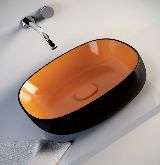 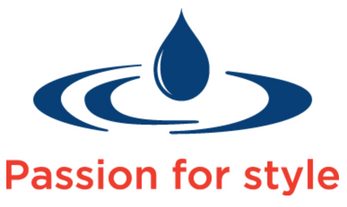 At Style Bathrooms we believe that the highest standards don't have to mean the highest prices. 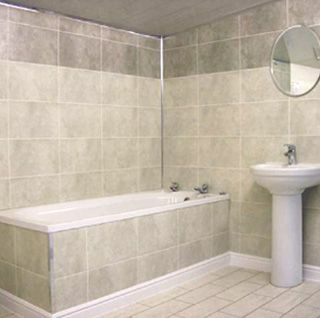 We believe that no job is too large or too small; we are always happy to help and can offer both advice and a wealth of experience in designing bathrooms, en suites and wet rooms to suit every type of budget and design. 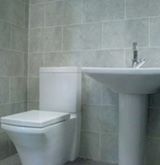 So please don't hesitate to call us today and see what Style Bathrooms has to offer!